Understanding late medieval pictorial representations of violence. Destroyed faces, dissolved human shapes, invisible enemies: violence and anonymity go hand in hand. The visual representation of extreme physical violence makes real people nameless exemplars of horror-formless, hideous, defaced. 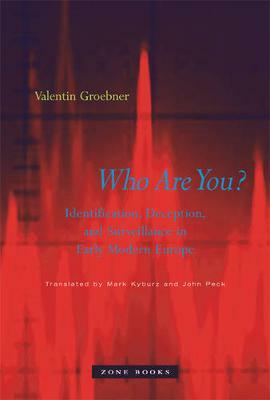 In Defaced, Valentin Groebner explores the roots of the visual culture of violence in medieval and Renaissance Europe and shows how contemporary visual culture has been shaped by late medieval images and narratives of violence. For late medieval audiences, as with modern media consumers, horror lies less in the "indescribable" and "alien" than in the familiar and commonplace. From the fourteenth century onward, pictorial representations became increasingly violent, whether in depictions of the Passion, or in vivid and precise images of torture, execution, and war. But not every spectator witnessed the same thing when confronted with terrifying images of a crucified man, misshapen faces, allegedly bloodthirsty conspirators on nocturnal streets, or barbarian fiends on distant battlefields. The profusion of violent imagery provoked a question: how to distinguish the illegitimate violence that threatened and reversed the social order from the proper, "just," and sanctioned use of force? 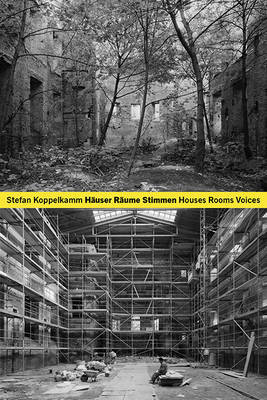 Groebner constructs a persuasive answer to this question by investigating how uncannily familiar medieval dystopias were constructed and deconstructed. 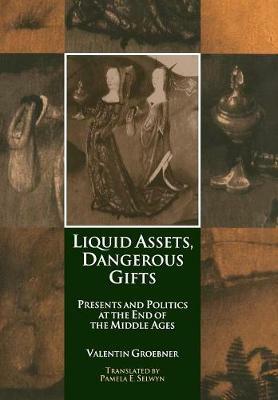 Showing how extreme violence threatens to disorient, and how the effect of horror resides in the depiction of minute details, Groebner offers an original model for understanding how descriptions of atrocities and of outrageous cruelty depended, in medieval times, on the variation of familiar narrative motifs. 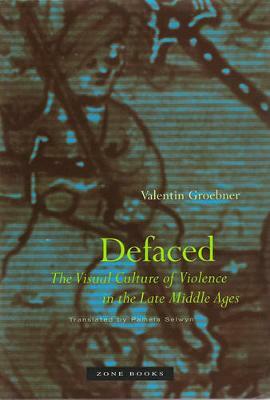 Buy Defaced: The Visual Culture of Violence in the Late Middle Ages by Valentin Groebner from Australia's Online Independent Bookstore, Boomerang Books.